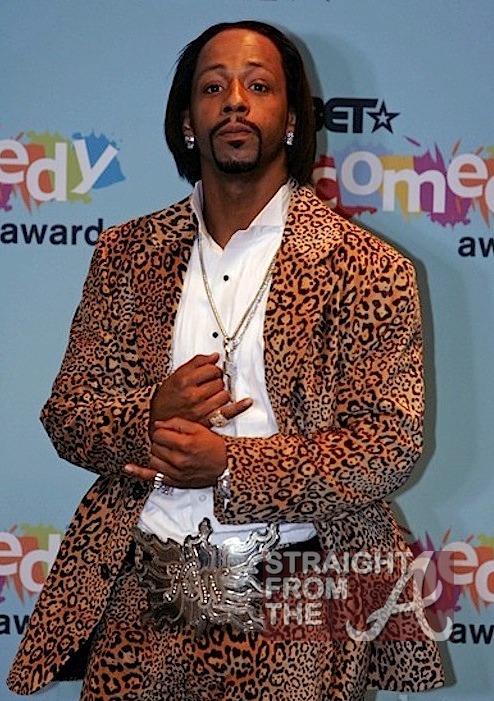 Comedian Katt Williams has officially UN-retired just days after proclaiming he was done with stand up comedy. In similar fashion to Jay-Z, Michael Jordan, and even Evander Holyfield, Williams has changed his mind and decided to stay in the game a little longer. 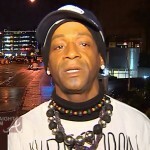 Earlier this week, a very emotional Katt announced his retirement on a street corner in Seattle insisting that he was, “kinda done” and wants to focus on his kids and avoid all the craziness that has apparently following him from state to state. 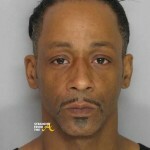 Katt’s management team says he’s un “done” and even issued a statement denying his retirement. 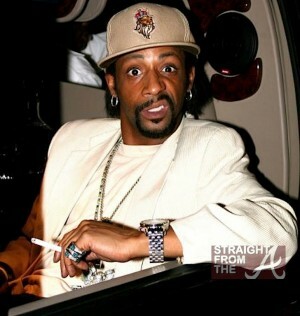 Katt is definitely NOT retiring. He will be moving forward with the tour … Friday is Texas, Saturday New Orleans, and on to Alabama. e reason why he made remarks was due to him feeling totally disrespected by all the things that happen to him in the city of Seattle. He had a moment where he felt very unappreciated. He now just wants to move forward from those unfortunate events and give his fans outstanding shows from this point forward. 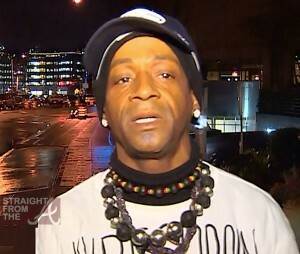 TMZ has learned Williams was just charged with 2 counts of 4th degree misdemeanor assault in Seattle stemming from a bar fight this past weekend. 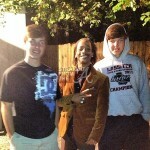 Looks like Katt didn’t inform his management of his decision. Clearly the man needs a break, but I guess the show must go on. What do you think about Katt’s UN-Retirement?